First Rate Quality in the Products we Sell & the Work we do since 1981! 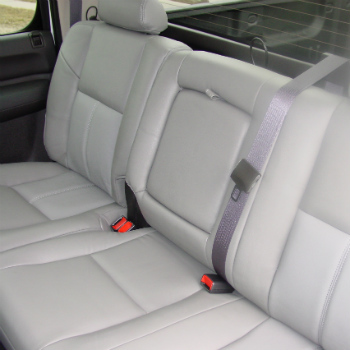 Galvin Glass Is The Omaha Area's Most Complete Automotive Restyling Shop Since 1981! 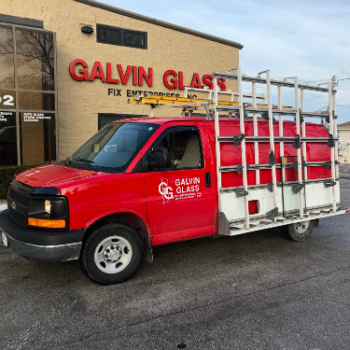 Galvin Glass has strived since 1981 to offer our customer the best service possible using the highest quality parts and supplies available to us. 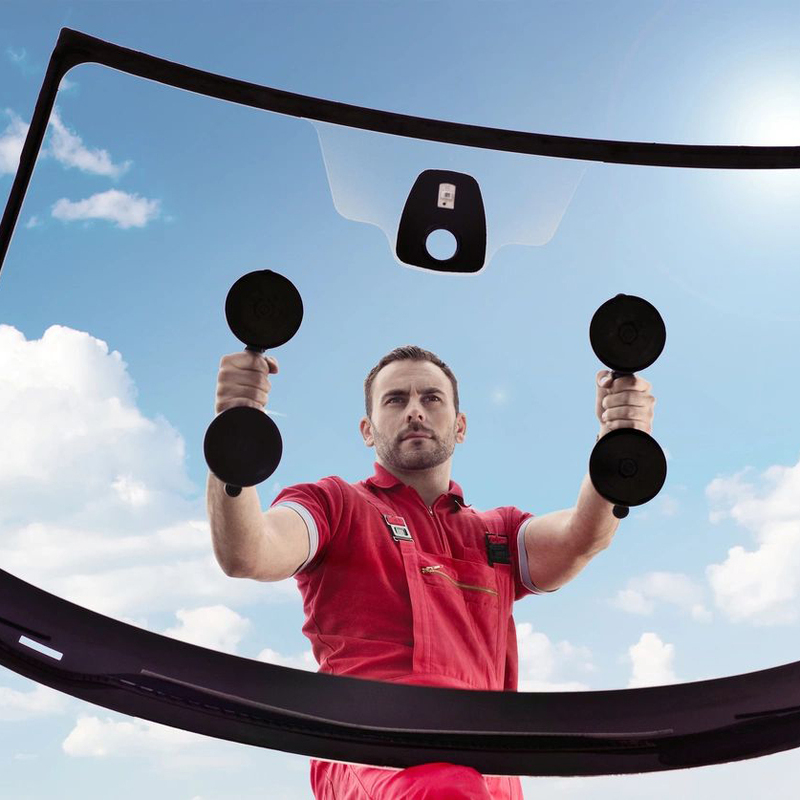 Our team is highly skilled at different manufacturers from sunroof installation to 3M security film installation so our customers can rest assured that we know what we are doing and that's why we can offer a satisfaction guarantee. Galvin Glass has been voted into the Best of Omaha winners circle multiple times. Check our record and reputation at the Better Business Bureau.